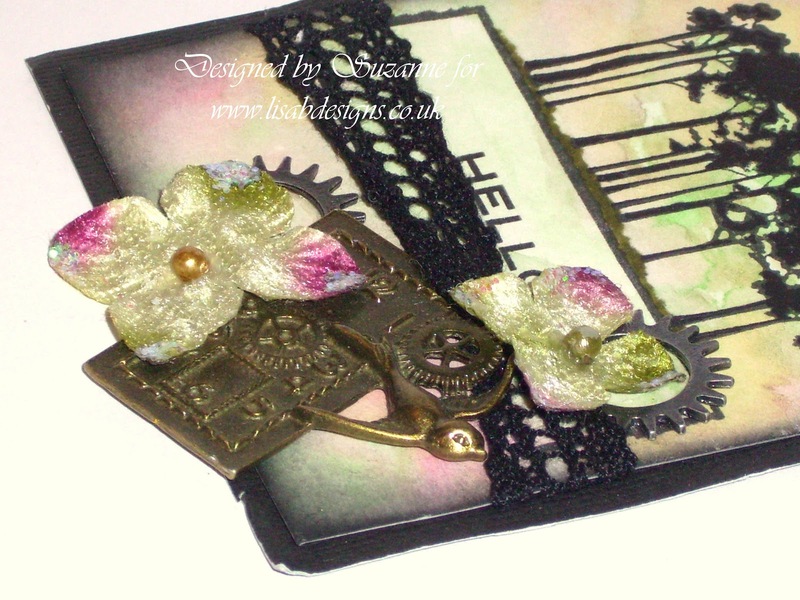 Steampunk charms - swallow and watch face and watch cogs. Finally, I layered the tag on to a piece of black card. For this one I started with a Craftwork Cards 148x148mm white card. Mega flake Brighton Pier on the flitterglu. If you like the look and have never tried this technique before, you might like the Flitterglu starter kit which has everything you need to get you started. I cut a couple of pieces of Graphic 45 12x12 paper from the Olde Curitosity Shoppe Collection called Genuine Article and blended around the edges with Tea Dye Distress ink and attached them to some black card. 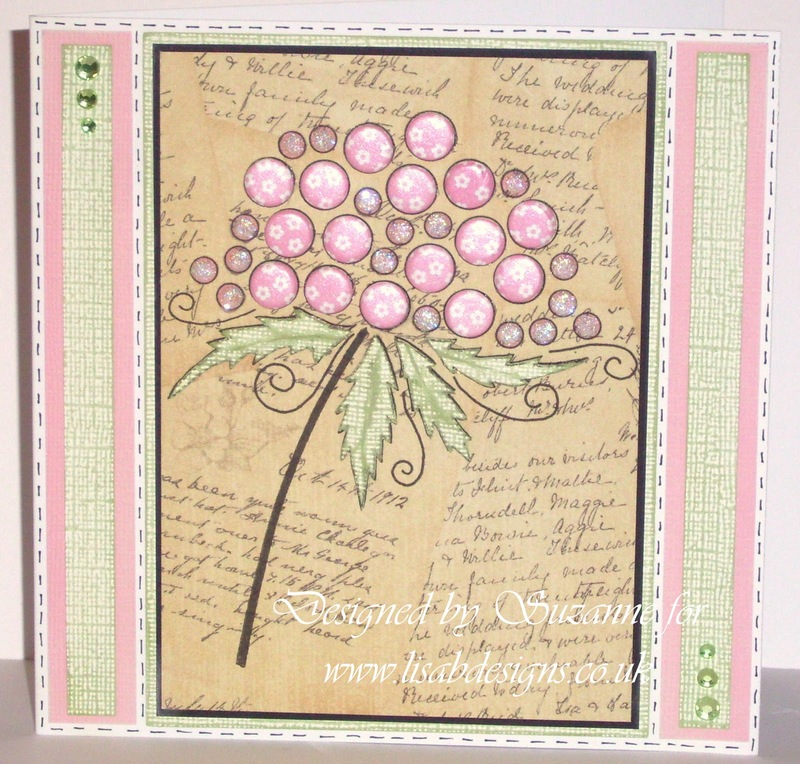 I embellished the card with Candi mini's called Newsprint and Petaloo Darjeeling collection hydrangeas which are currently on sale - bargain ! Yes, I know it’s Wednesday. I wrote this on Monday & scheduled it to post yesterday morning, but due to the idiosyncrasies of Blogger, the entire post has vanished. So I’ve had to write it all over again. Sigh. Anyway, onwards. Using tissue paper is a great way to add interest & texture to a project & today I’m going to show you how easy it is to make the background piece that I used on the this card. I’ve used Artemio stamps & the link to them will be at the end of this post. Tear or cut a piece of tissue paper slightly bigger than your piece of card, stamp the image onto it & dry thoroughly with a heat tool. For this project, the resulting image doesn’t need to be perfect. Archival inks will dry quite quickly on tissue paper, but Stazon & especially Versafine inks will take longer – dry on both sides of the paper too. Interestingly, a Versafine ink will give a much better impression if you’re using a very detailed stamp. Next, use a paintbrush to cover your card with a wet glue. 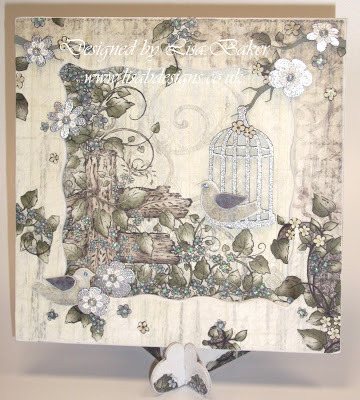 I’ve used Mod Podge here, you can also use an ordinary PVA glue. If you haven’t done this before, choose an ordinary, cheap paintbrush & keep it solely for applying glue. Also put it straight into some water & leave it there until you next need it. Otherwise, the glue will dry & the brush will be useless. Gently lay the tissue paper onto the wet glue. With your fingers start making creases & folds in the paper, by pushing it down onto the card & towards itself. Do this carefully, the odd tear is fine, but you don’t want to overdo it. When you’re satisfied with the creases, set the piece aside to dry completely. When it’s dry, tear or cut carefully around the edge & smooth with a sanding block. Next add some distress inks. I used Old Paper & Vintage Photo. I used watercolour pens to colour the flower & the bees. And the finished card again. I’ll show you some other ways of using tissue paper in a future tutorial. 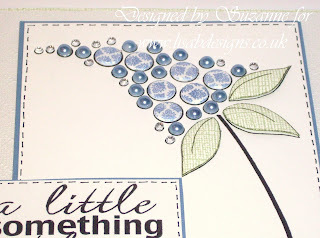 There are still a few days left to make something for the blog challenge, all the details are on the challenge page. I’ll be back on Saturday with a new challenge for June. Until then, happy crafting. 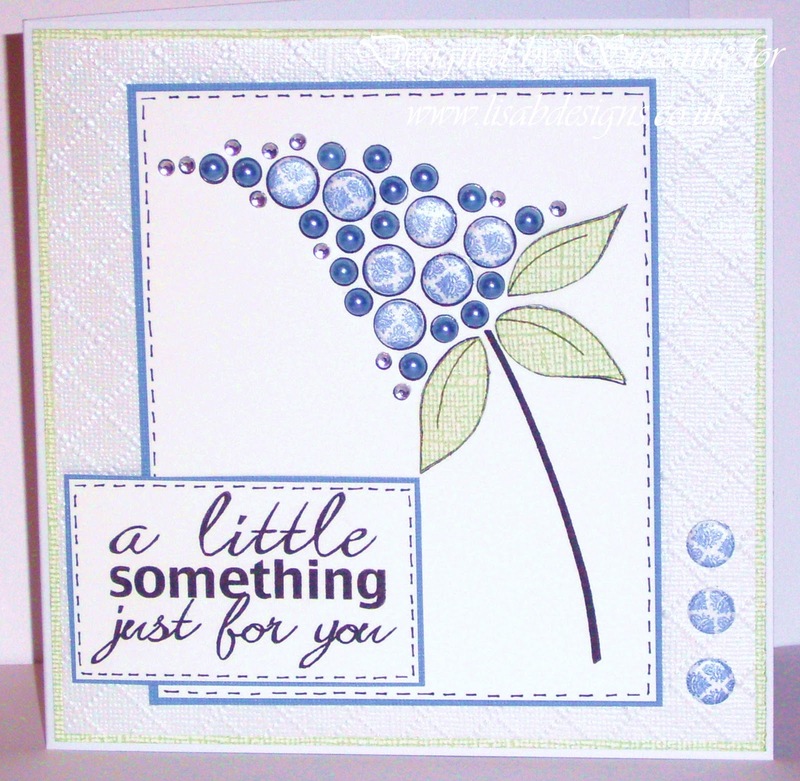 I started by using a white Craftwork Cards 148x148mm card. I stamped the 'Clarissa' image using Versafine Black Onyx on to Graphic 45 paper called Moment in Time from A Ladies Diary Collection. 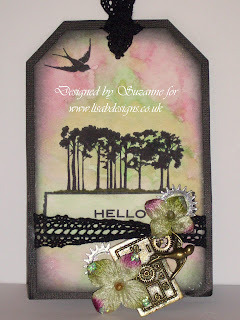 I then stamped the image on to green Coredinations cardstock from the Whitewash Collection which is available at Lisa's workshops. I cut out the leaves and folded them along the centre and used my Sand It gadget to sand them back a little before I 3d'd them. I attached pink card candi to the large circles and I coloured the small circles using a pale pink promarker before using Star Dust Stickles glitter glue over the top. I mat and layered my project using some pink and black cardstock from my stash and finished off by drawing some dashes around the edges and using a few adhesive gems. 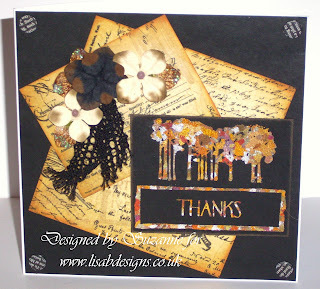 Here is my card using the 'Felicity' stamp which is available HERE. Again, I used a Craftwork cards 148x148mm white card and stamped my 'Felicity' image and sentiment on to Neenah card with Black Onyx Versafine. I re-stamped the image on to green Cordinations card from the Whitewash Collection, cut out the leaves and 3d'd them. I attached blue Candi to the large circles and Hobby House the blues 5mm adhesive pearls and Hobby House clear rhinestones to the smaller circles. 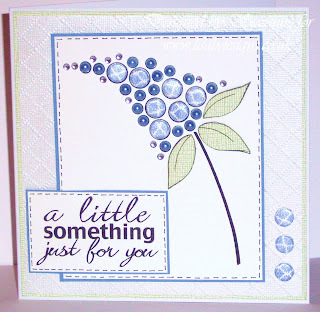 I embossed a piece of white bazzill basics card which is available at Lisa's workshops using a 6x6 Lattice embossing folder and then mat and layered my image and sentiment with some blue card from my stash and some more green Coredinations Whitewash card. Again, I drew some black dashes around the edges and stuck on a few more candi to finish it off. Can you believe that weather yesterday? Did you have those massive hale stones? What is our weather coming too!!! 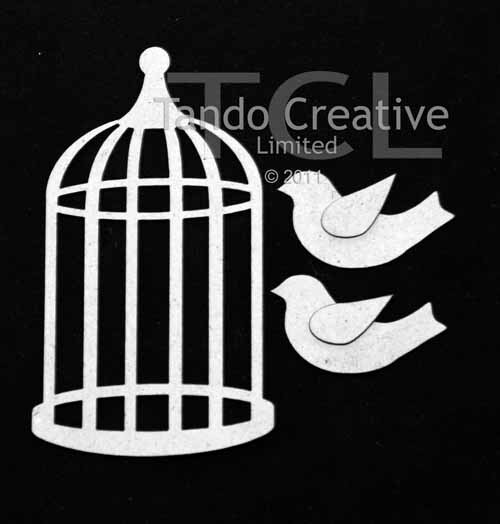 Anyway on a brighter note, I thought I would show you the Tando Creative Key House Hanger that I made for J&C Creations at a show. 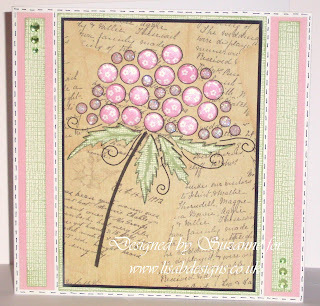 The papers that I have used on this frame are from the Heartfelt Creations pads and are available from J&C Creations website. I painted the edges of the houses, the swirl hanger and the wood piece that the hooks go in to with green acrylic paint and then covered the rectangular backround with a Heartfelt paper. 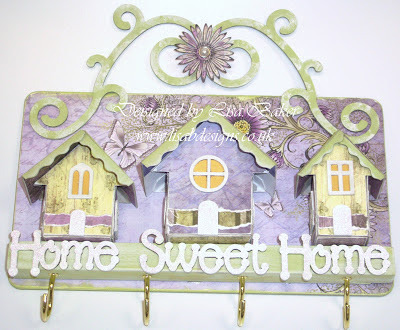 I embossed the Home Sweet Home wording and the windows and doors with Wow sparkle embossing powder , after painting them with white acrylic paint. I placed a piece of yellow paper behind the windows to light them up. I glued all the seperate elements on to the base with cosmic shimmer dries clear glue. Here are some of the products used and are available from my website HERE or click on the individual items as I have listed them for a direct link. This is using the 8"x8" stand with frame again and I have used different elements to create a totally different look, available HERE. These are the chipboard pieces that I used on the frame and are available HERE. I painted the edges of the frame and the stand with acrylic paint and then covered the backround of the frame again with a Heartfelt paper. I cut away pieces from the background paper that I used, to embellish the front two corners of the frame. I embossed the scissors and sewing machine with Wow silver metallic embossing powder , painted the bobbin and the manequin with acrylic paint and then added some lace around the bobbin. I covered the middle half of the manequin with co-ordinating papers and then glued all the seperate elements on to the frame with cosmic shimmer dries clear glue. 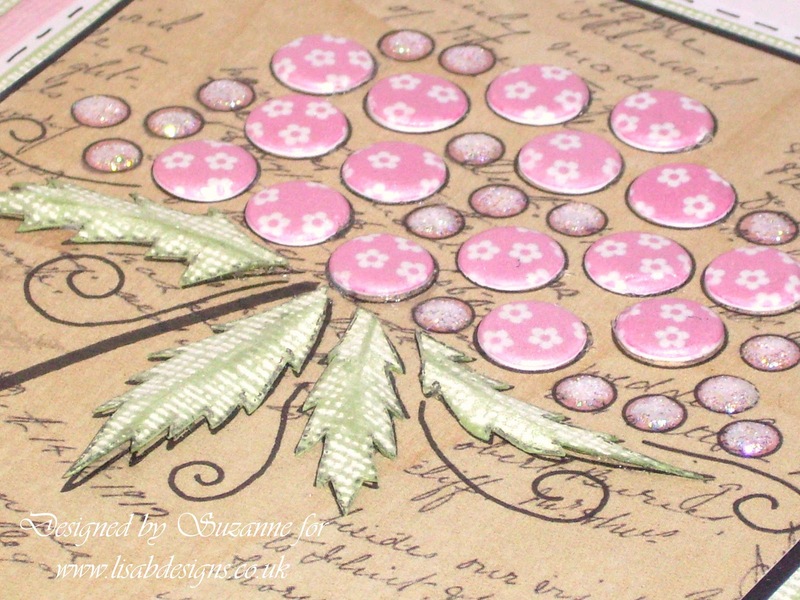 I die cut some flowers from the Heartfelt papers and added some pearl brads through lace daisies to the centres to give it a vintage look and some swirls from white card and then added some embossing powder in areas to the swirls. I then used some lace and the flowers and swirls that I had created to embellish the frame and again attaching them with cosmic shimmer dries clear glue. Is this really British Summer????????? It's my Birthday today and I am off out to lunch with my partner Paul and and my best friend Suzanne as it is also her Birthday too! 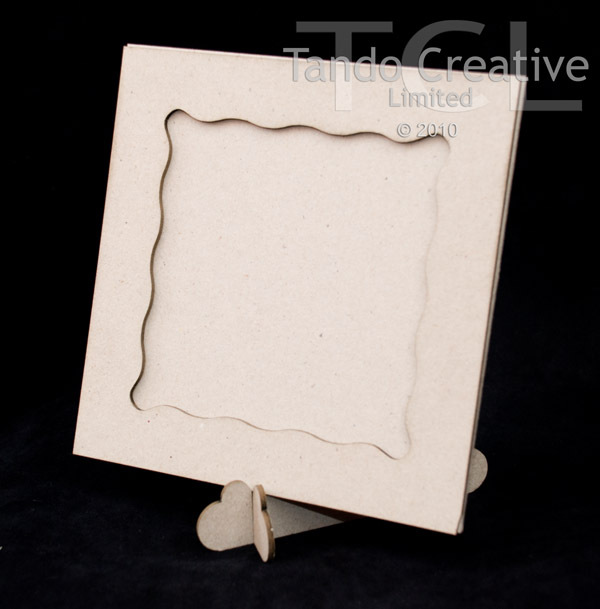 This is an 8"x8" stand with frame and I have used different elements to create the look, available HERE. I painted the edges of the frame and the stand with acrylic paint and then covered the backround of the frame with a Heartfelt paper. I cut away pieces from the background paper that I used, to embellish the front of the frame. 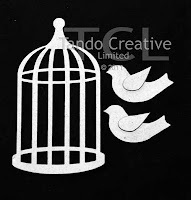 I embossed the birdcage and the flowers with Wow silver metallic embossing powder and added some Bundled Sage Distress Ink to the branches. I covered the birds in co-ordinating papers and then glued all the seperate elements on to the frame with cosmic shimmer dries clear glue. Good morning blog visitors, happy Tuesday to you all, I hope you had a great weekend. 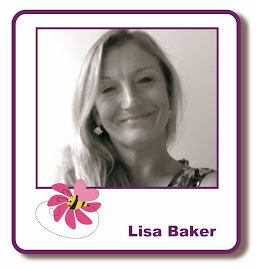 This is the first of a new weekly photographic tutorial on the blog & Lisa & I hope you enjoy it. I chose to do the chalkboard technique this week after helping a friend who wanted to try it. I think she would be the first to say that it really is very easy to do. First things first; the ingredients. A word about white pens. There are quite a few available. I use either a Sakura pen or a Signo Uni-ball pen. Both work very well for this technique & you can also use them over paints, distress inks, colours sprays, (Ranger Colourwash/Dylusions), but you must ensure that your inks, etc., are THOROUGHLY dry first, otherwise you’ll end up with grey smudge. The other thing I’ve learned is not to use a lot of pressure, the ink will flow quite easily if you’re not too heavy handed & if you wipe the nib with a clean piece of paper towel from time to time. Stamp your focal image with the Versamark, cover with the white EP & heat set. Note: I purposely didn’t use an anti-static pad beforehand, I wanted flecks of white to break up the black & make the ‘chalkboard’ look as if it’s been used previously. Now you start to make the frame. 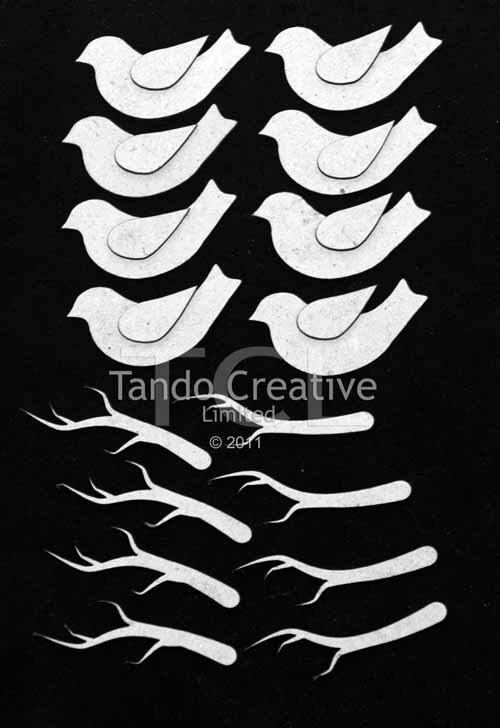 There’s a lot going on already with the swirls & flourishes of this image so I kept my frame very simple. Start from the outside with a solid line all the way around. The next line should be much closer to your focal image. When that’s done you can decide where you want to add more decoration. The trick is to leave plenty of black space. All my decoration was done with the Sakura pen, but you’ll get a very similar result with a white pencil. Next we want to add some 'chalk dust'. Pick up a tiny amount of ink on the cut & dry foam & very gently dab it on under the writing. Immediately use the other, clean end of the foam to rub off the excess ink. Repeat on a few more areas. If you don’t have a white ink pad, you can use white acrylic paint & a baby wipe to achieve the same result. NB If you use paint to stamp with, make sure you wash it off your stamp immediately. This is a scrap of the same black card. I stamped the butterfly with the white ink twice first , then twice with Ranger’s Snow-cap paint dabber. They’re almost identical. That’s it. The only thing left to do is mount your chalkboard piece onto something. 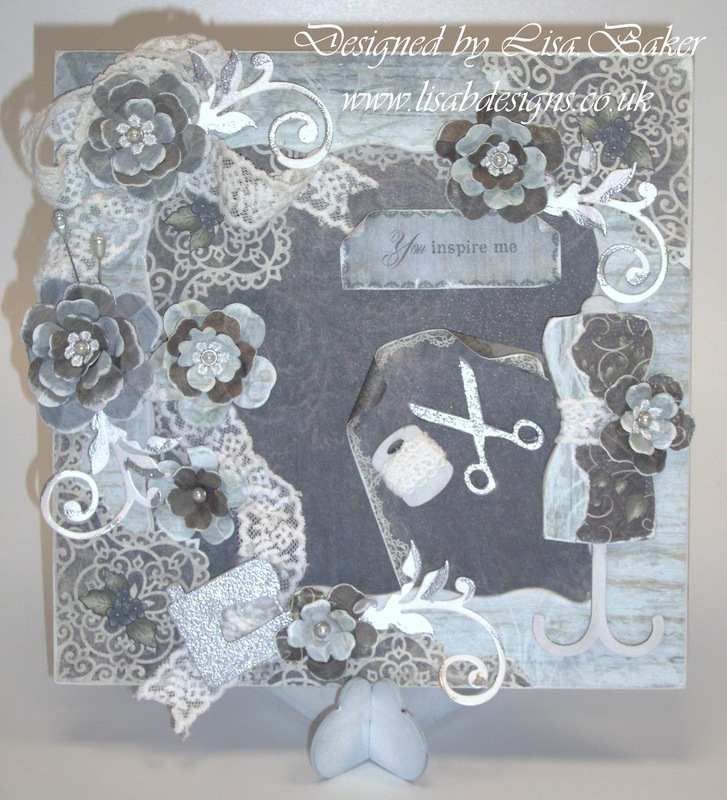 I dry embossed a piece of kraft card with the 6x6 Floral Frenzy folder & blended Vintage Photo distress ink on top. I had some scraps of Graphic 45 papers left over from other projects, so I layered them & a piece of brown, textured paper onto a 8x8 white card blank. (I covered the kraft Elusive Wings paper with Worn Lipstick distress ink). I couldn't resist adding one of the Creative Expressions large ornate corners & the flowers were cut from another scrap of G45 paper. That’s all for today. Any feedback is much appreciated & if there’s a technique you’d like to see, please let us know in the comments. 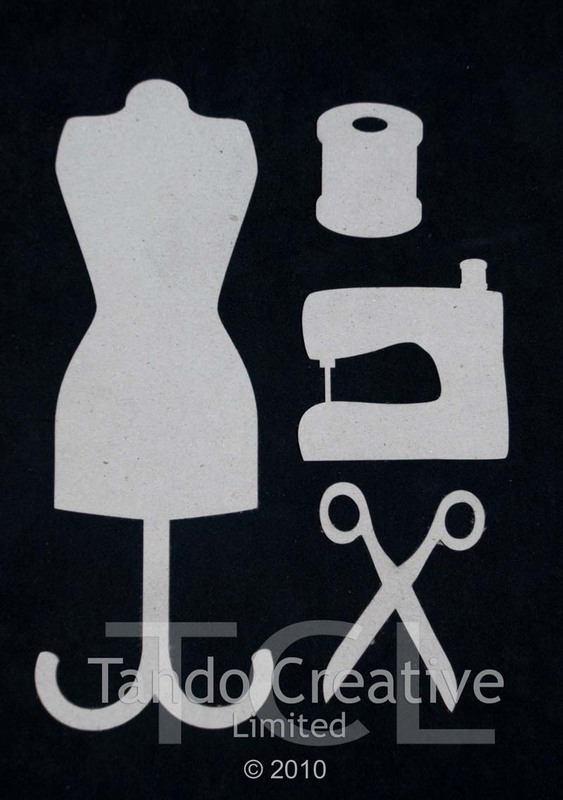 A little bit of Tando Inspiration.....Tick,Tock!